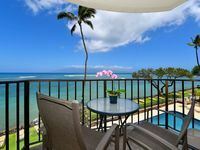 Kahana Beach is backed by a resort community. 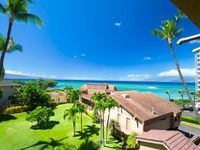 The swimming and snorkeling conditions are good when the ocean is calm. The nearshore ocean bottom is shallow with a mix of sandy patches and rocks. A reef offshore acts as a buffer to strong currents, but when the surf is up, it's best to stay out of the water. Last Minute June Deal! 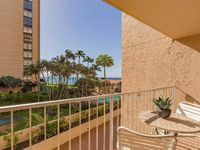 $99 23rd - 28th Kahana Reef Beautiful Oceanfront Views! 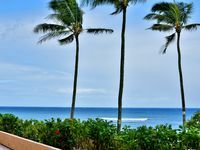 Valley Isle 902 On the beach of West Maui - Summer Specials!!! 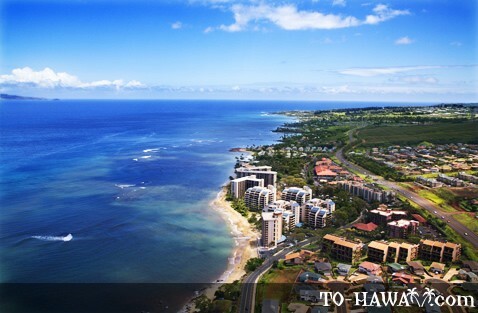 Directions: Driving on Lower Honoapiilani Highway in Lahaina, go north of Pohaku Park and turn left at Hoohui Road. 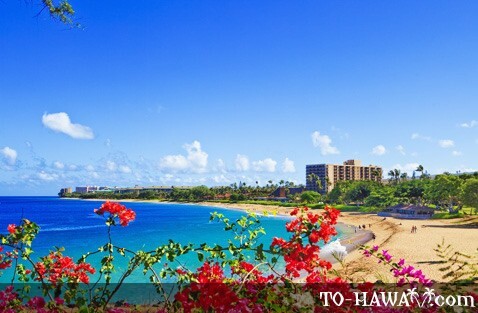 Look for the Kahana Beach Resort, where you can find parking.